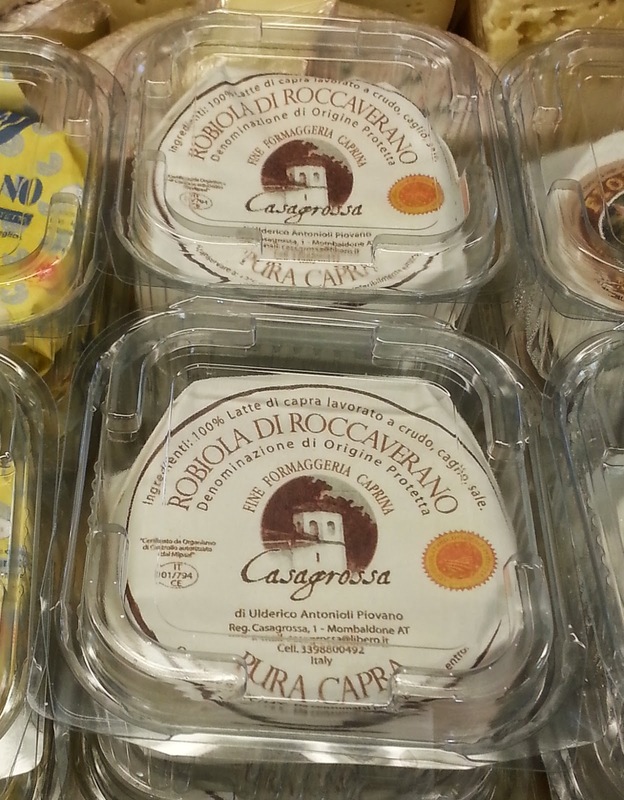 Turin Epicurean Capital: Cheese: Piedmont white gold! 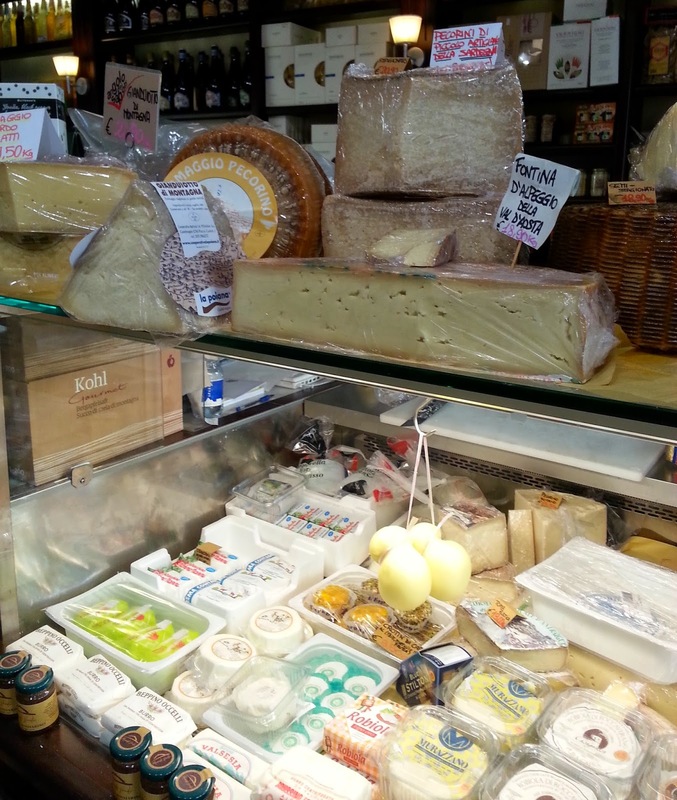 80% of the Italian cheese production is from the Alpine areas and Piedmont mountain pastures and green hills give us a great variety of them! In fact, cheese in Piedmont is known as white gold. The most popular and high quality cheeses produced in Piedmont are about 30; they are made of cow or goat milk, hard and aged, soft and fresh, some are DOP certified and many are from native species. Some of the Piedmontese cheeses, like toma, have been appreciated since the Roman times back when Hannibal came down the Alps! and naturally, you can even savor it plain on artisanal bread and with local cured meats! So, stay tuned, because in the weeks to come we'll present some of the most delicious and traditional cheeses of Piedmont and Italy!